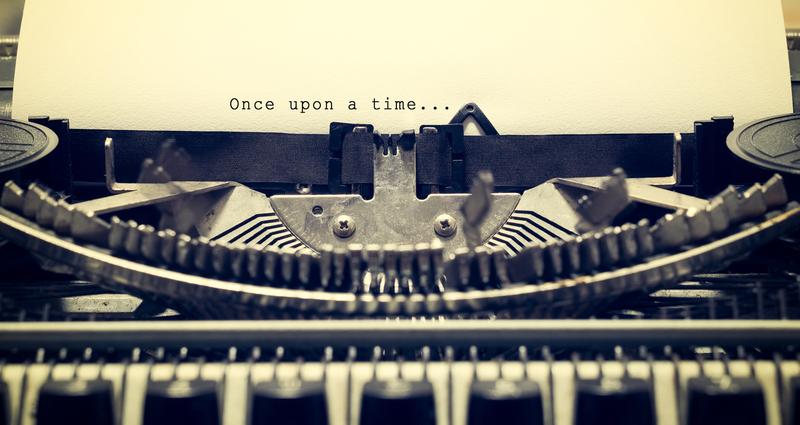 The words Once Upon a Time conjure a feeling of excitement for me. I know that a story is about to unfold and I prepare myself to be transported somewhere magical, a long, long time ago in a far-away land. It doesn’t matter that I am no longer a child and that my understanding of happily-ever-after no longer simply means being rescued by a prince. Stories captivate readers and the ability to tell a story well is a real gift. Establishing one of these five things (character, mystery, conflict, narrator, setting/mood) in the first line of a short story is one way of engaging a reader. You want to assure your reader that something interesting is about to happen and arouse their sense of curiosity. Unless they are quickly invested in your opening lines, they may not continue to read. Finish the sentence for any one of these prompts and you may have the beginning of a great short story. I hope this is helpful for your own writing. Send me a message and let me know!